Just a reminder that we will be closed today from 11:30 until 1:30. 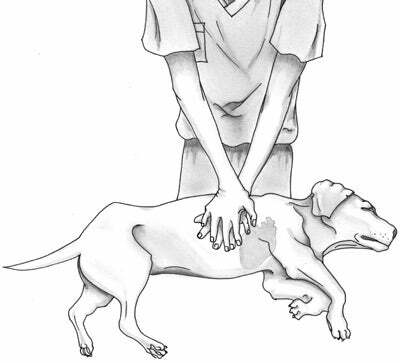 We will all be taking a training course on animal CPR to better serve you and your fur babies! We apologize in advance for any inconvenience this causes anyone. We will open promptly back up at 1:30pm. Thank you!